Now Android users also have the option to find nearby ATMs with the help of ATM Hunter app from MasterCard. 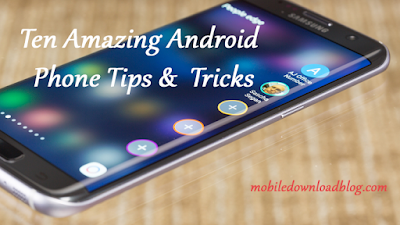 This application is already much popular with iPhone and Blackberry smart phones. 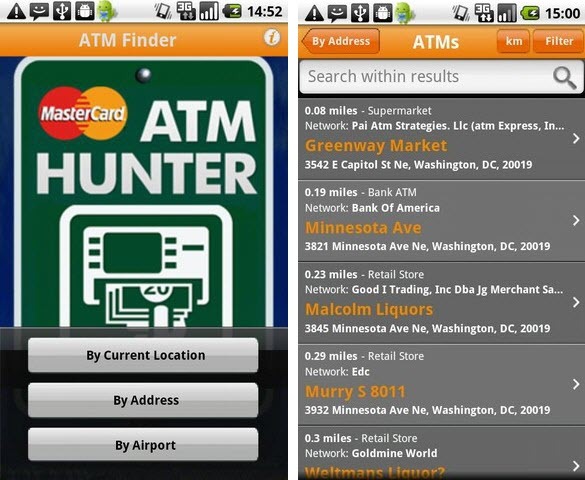 This application ATM Hunter as it name suggests hunts or searches for the nearest ATMs according to the GPS information of the phone and then the user can visit nearest atm for retrieving cash. Also the results on this app could be filtered by using many criteria like financial institutions, accessibility, surcharges, deposit sharing and 24-hour services. This app ATM Hunter is available for download in the respective stores of Android, BlackBerry and iPhone.